Here at the Wrought Iron and Brass Bed Company, we’ve been mastering the art of a great night sleep since 2003. Hand crafted from wrought iron and guaranteed to last a lifetime. 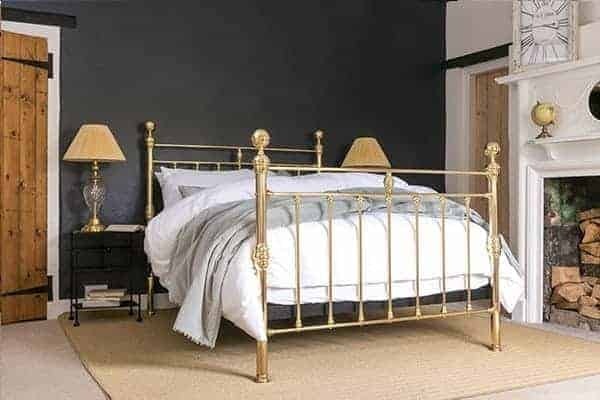 From our Victorian inspired iron and brass beds, to our contemporary brass and nickel beds. Pair up with one of our comforting Hypnos mattresses and discover that great night sleep you’ve been longing for. With £250 off for every £1,000 spent, shop in our Spring Sale and enjoy a restful night sleep for many years to come. Finished with authentic brass finials and detailing. 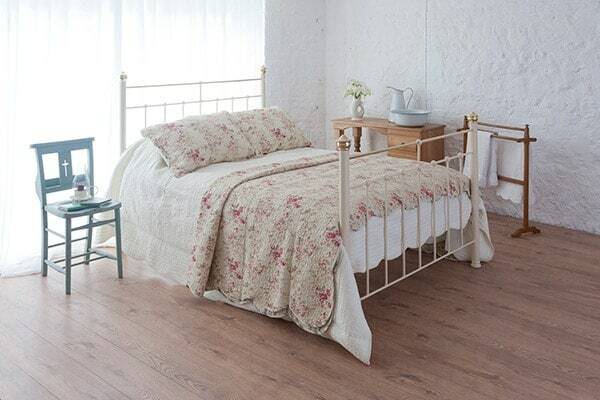 Our Iron & Brass Beds are wonderfully nostalgia and heritage in design. With a wrought iron core. Our range of brass and nickel beds are plated with a finish, that is designed to never fade or tarnish. Discover that perfect night sleep, with our selection of pocket sprung Hypnos mattresses. Combining comfort with support, our select range of mattresses have been chosen, with your comfort in mind. You can’t forget man’s best friend. Designed to be washable, non-chewable and practically indestructible. 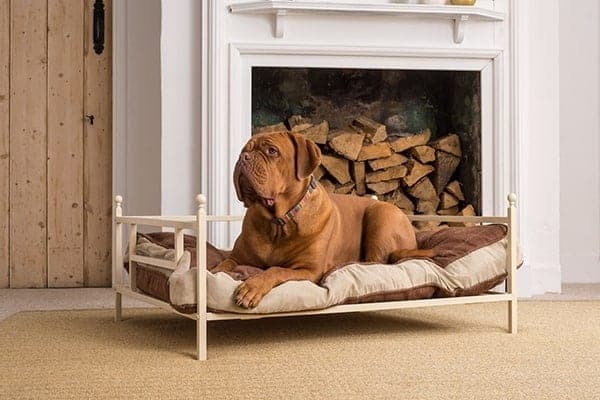 Our iron dog beds may be simple in looks, but offer that perfect retreat for your trusty companion. Sale excludes Albert, Victoria, George bedsteads, Iron Beds, Everyday Mattresses and Bedding. Not available on non-standard items and bespoke sizes. Finance available on orders, valued over £2,000 after discount only and require a 50% deposit. Subject to credit application. Wrought Iron and Brass Bed Co. have to right to amend/cancel an order, if they feel the discount has been applied incorrectly. Minimum spend excludes delivery and bespoke amendment charges.